We haven't had a lot of opportunity to get down to D.C. because our weekends are always so full! When Liquified Creative reached out to me offering tickets to go to the Giant National Capital Barbecue Battle, I jumped on it! They didn't ask me to post about our day, but we had so much fun, I wanted to share. I really did all of this for my husband who could live off of barbecued food. Friday was the Giant National Capital Barbecue Battle Media Day, but since both of my bosses were gone, I wasn't able to get over there. Saturday we dropped the boys off at church for Water Wars, and headed down to D.C. We found easy parking at the Ronald Reagan International Trade Center. You could easily take the Metro in. We only paid $13 for the whole day. Not bad! When we first got there, it was a little confusing. We walked in, and no one was doing anything. Turned out we entered down by where the competitors spend the weekend making their creations. They're not allowed to do sampling, and simply wait to be judged. Those are some serious competitors. As soon as we passed all of the competitors, we came to the food sampling. Oh my word, Fred was in barbecue heaven. His first sampling, and probably his favorite, was Smoke Shack BBQ! They had a wall of awards and more trophies than I could count. They were playing music, and the guys grilling were dancing away. From there we just sampled our way through street after street. We both loved the Iowa pig farmers. Their pork was juicy and flavorful! One of the highlights for me was Bright Farms. 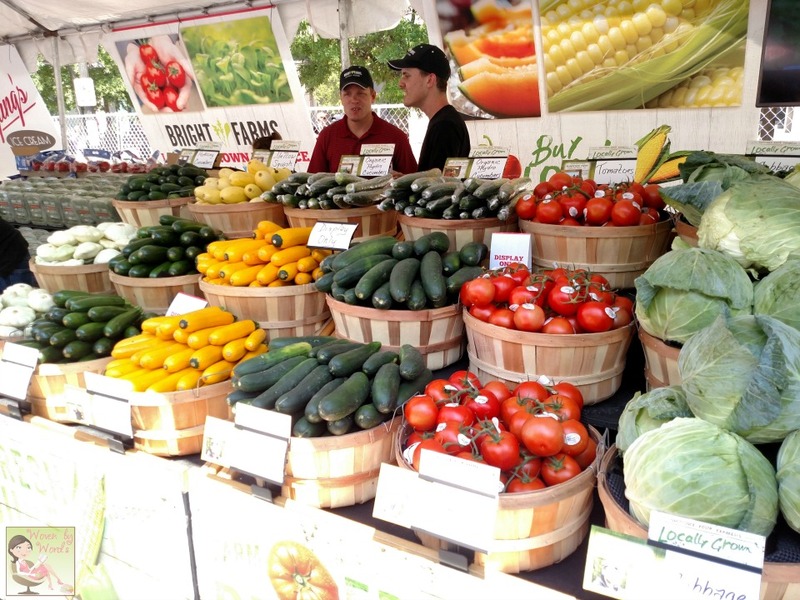 They have locally grown produce, and their tomatoes were delicious! I think that's what I liked about this experience was seeing all of the food that's local, and are being sold in Giant stores in our area. This was at the Giant Local Flavors Tent. I'd never heard of Yuengling's Ice Cream. Oh my, my, my their Black & Tan was spectacular! We also tried Trimino Protein Water. Now, I'm not a fan of flavored water, but the strawberry lemonade wasn't bad. Man, I love sampling things instead of spending money on something I might not like. We meandered up and down, playing games to win: water bottles, a sample size of peanuts, t-shirts, and more. All along the way we were trying food and drinks. I think one of my favorite lines to get in was the Nature's Promise bus. Each person was stamped as they went in, and we were able to pick one full size product! I had no idea there was so much. I grabbed dish washing liquid, and Fred nabbed bbq sauce. Lowe's was pretty cool. You could play a game, Fred won a shirt, and kids could do a wood project! How great is that? I loved the grab and go snack spots. Snyder's had sample pretzels, people were walking around handing out granola bars, Tums chews, and even Rolaids. lol I guess those last two things could be helpful after a day eating all things barbecue! 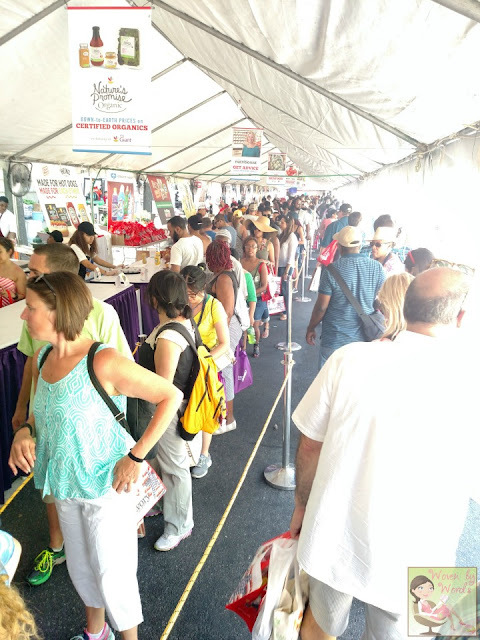 Giant had a health and wellness tent! As you walked through their line, they asked a health related question, and gave you the opportunity to talk to people in the health industry. There was also a dental bus where I think people could get exams. I'm going next week so I didn't have to worry about that. I think both are great ideas for people who might not have dental coverage. We really had an amazing time! We experienced just about everything we could in the four + hours we were there. Our feet were dog tired by the time we left, and our bellies were very full. I'm looking forward to the fun and festivities next year. I'd image for their 25th year, they'll have some special things on the menu! 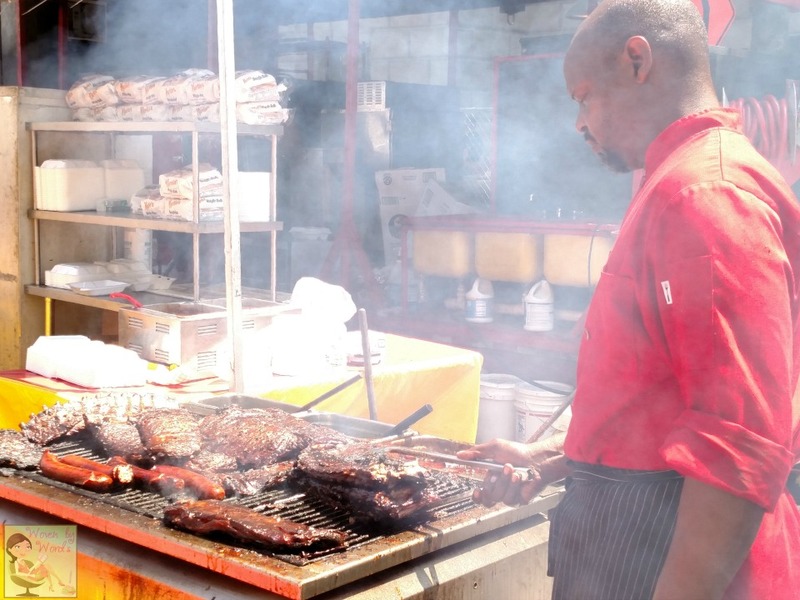 What's your favorite barbecued food to eat? Wow, this barbecue battle is serious business. 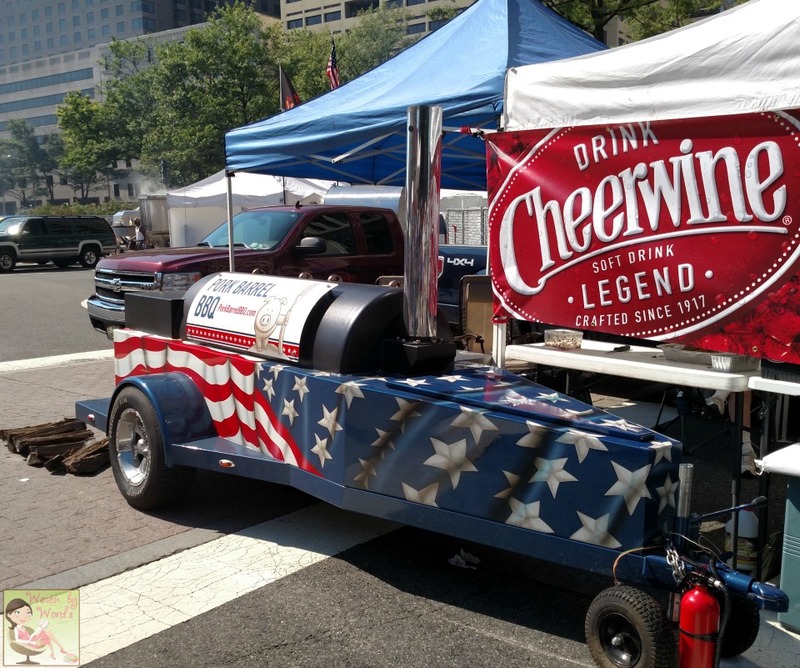 I have watched many culinary shows that highlight different BBQ events in other states. I imagine that the flavors of these foods are out of this world good. Here in the northeast, bbq is an activity not a food :) So we bbq ribs, but don't call ribs bbq (know what I mean). I think that event sounds AWESOME. I would need to be rolled out of there. This looks like a lot of fun! We have a big BBQ festival over Memorial Day weekend. Music, BBQ and friends and family. Can't be beat! 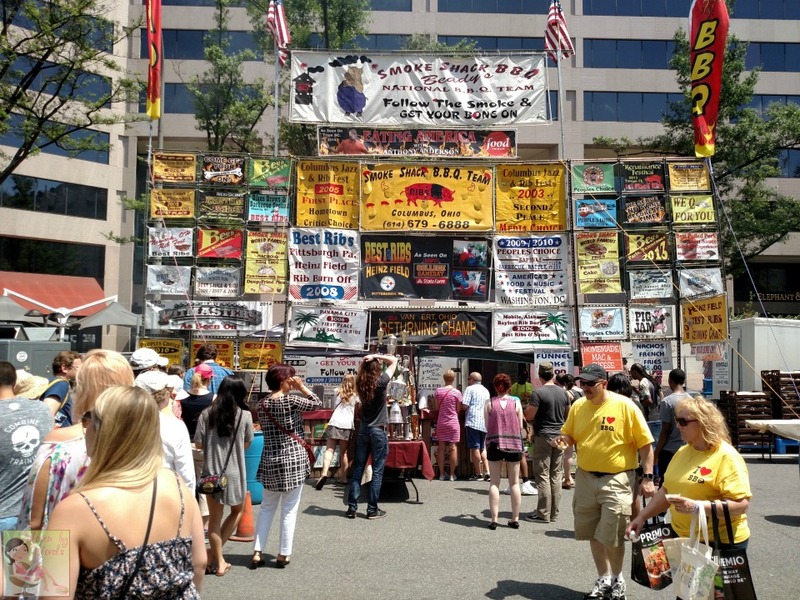 Oh my goodness, we have friends that live in DC that rave about this BBQ each year! I don't eat meat, but my husband does and he would absolutely love this event! Goodness - this sounds like a big activity that I would love to attend. I am sure the 25th will be bigger and better. Food sampling yum yum yum! Wow - what an amazing opportunity... I mean, a BBQ event! Yes and yes! I love barbecue, especially ribs. Although a good chicken is always enticing as well! My husband and I would love this. I went to a chili cook-off a few years ago and it was a lot of fun. Getting just a sample from so many competitors really fills you up. Oh my...I'll be lost for hours if I attend BBQ event like this. The choice of food so abundant, and various of items that you can have for free, now that's what a great event all about. I Really need to get down to DC one of these weekends. What an awesome festival, my family would love this! I love me some BBQ, this looks like such a fun and amazing event. Ok...now I'm hungry! That looks like an amazing event! I wish there was more events like that here in this little town I was in. I would love to travel there just to eat! Oh my word! My husband would love this! It sounds like this is an incredible event! This looks like such a fun time. I could go for BBQ right about now. I've never been to anything like this but I would love to. 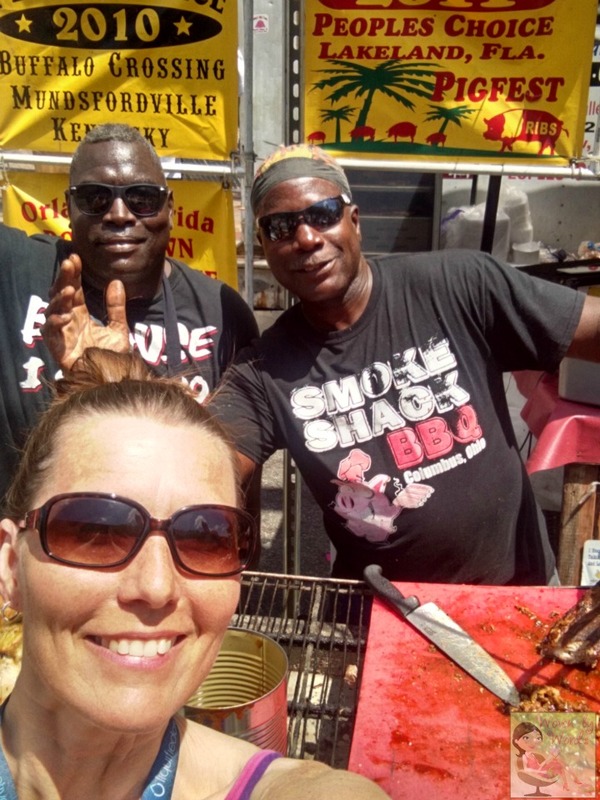 I am craving BBQ just reading this post! It looks like fun! I could see how it could be overwhelming. Looks like there was a lot going on, and a ton of people.